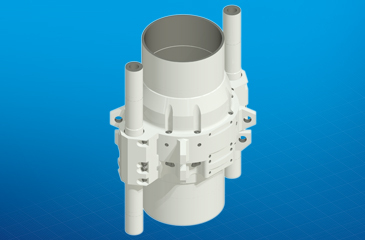 Oil States has the experience and capacity to supply a range of riser connectors including: marine drilling riser, high-pressure drilling riser, intervention and completion riser and water uptake riser. 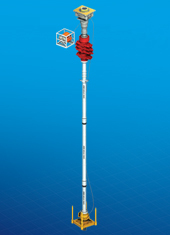 With the world’s deepest drilling riser in operation at 8,000 feet, Oil States is the best choice for great service at a reasonable cost on your project schedule. Over 40,000 Merlin™ connectors supplied, installed and in service today. 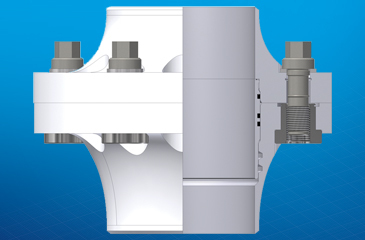 Fully preloaded, increasing resistance to high tension and bending loads. Fast, safe, non-rotational makeup. Low makeup torque. Can be fitted with buoyancy if required. Quicker to operate than most conventional systems. 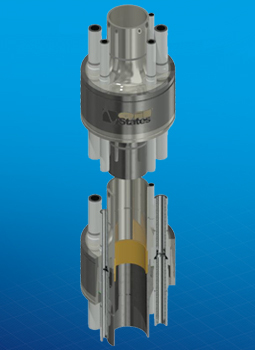 Utilizes an Oil States patented, non-integral Merlin™ connector. Suitable for 10,000-foot plus water depth. 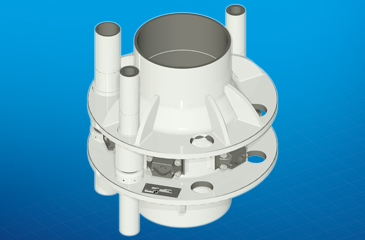 Suitable for deepwater applications up to 12,000 feet combined with high loadings. 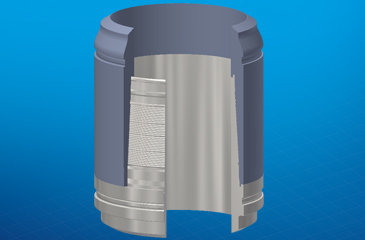 All parts retained within connector to prevent possible damage and loss. Excellent fatigue life due to high bolt preload. Choke and kill lines and nose ring are field replaceable.